All our murals are printed and installed in a single piece. 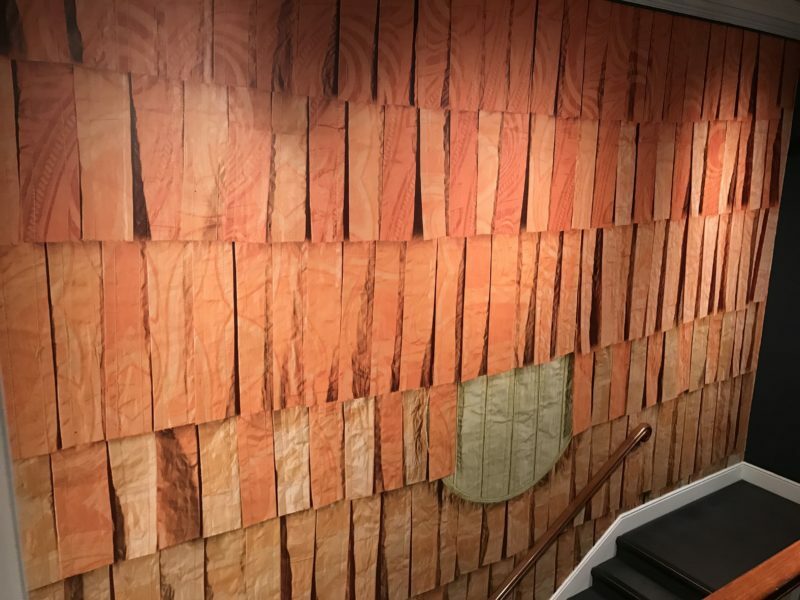 This revolutionary method of supplying and installing wall murals significantly reduces the installation time and brings huge improvements in quality and durability. 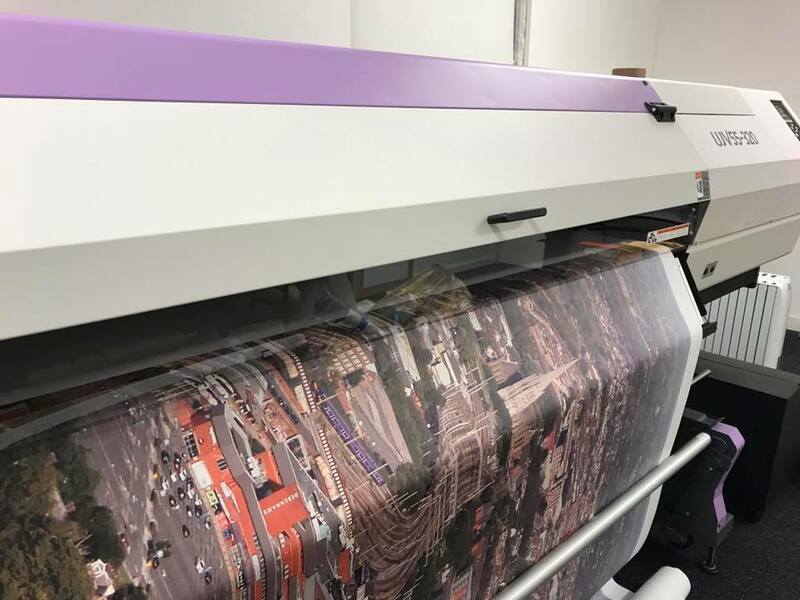 Based in Broughton just outside Preston in the North of the UK we use the latest wide format digital printers to deliver unbelievable results! Wall coverings ranging from traditional wallpaper right up to very large-scale wall murals. 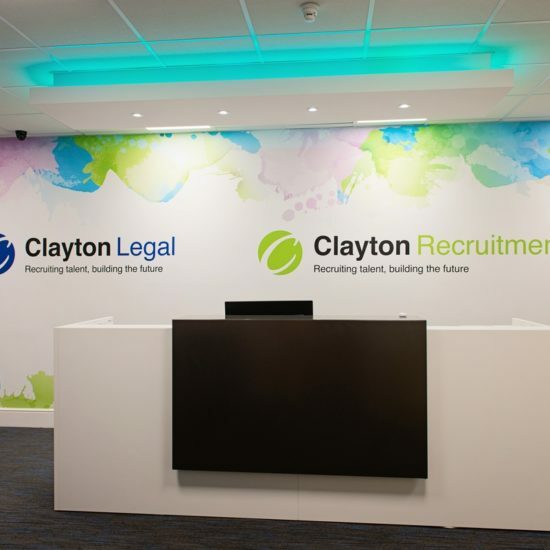 Our team has a combined 50 years’ experience with wall coverings ranging from traditional wallpaper right up to very large-scale wall murals. This revolutionary method of supplying and installing wall murals significantly reduces the installation time and brings huge improvements in quality and durability. No matching, seamless Installation, No colour shading Issues, time saving installation, washable and durable. 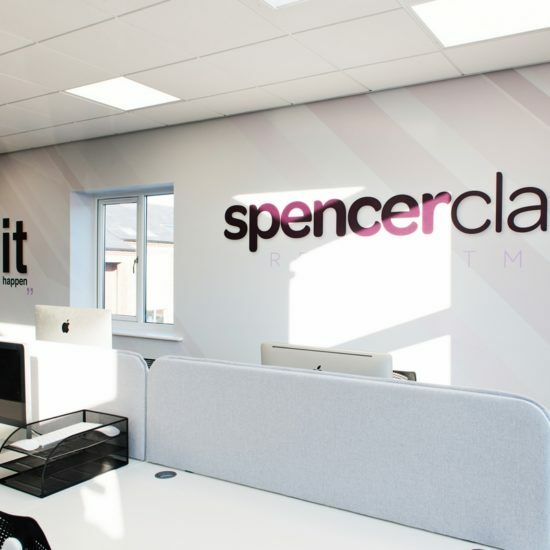 We have installed both one piece wallmurals and wall covering all over the UK. 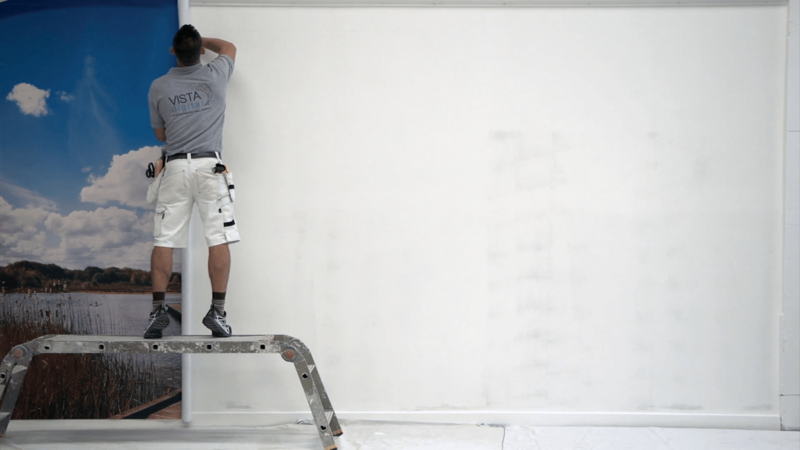 Transform any space, big or small, with a made-to-measure wall mural from Vista Digital! 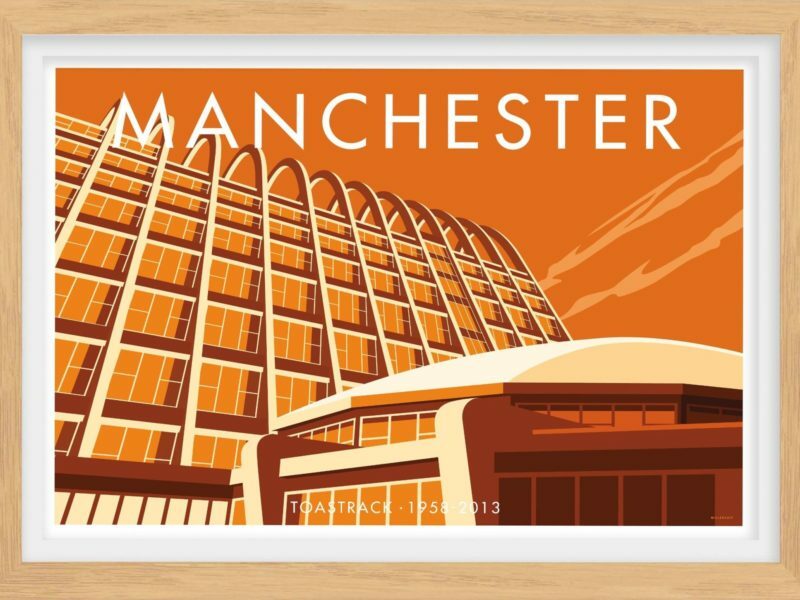 From a single modest sized mural in a bedroom, right up to a 30 linear meter full room wrap we can deliver. Frequently working to tight deadlines and always producing the best results. 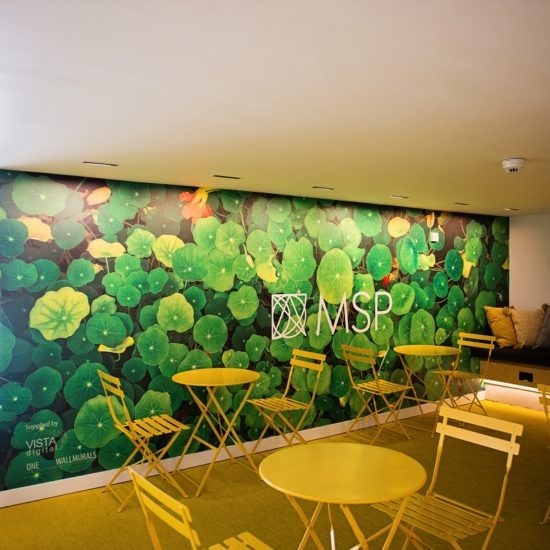 Vista Digital was formed out of necessity, having spent a considerable number of years supplying and installing multi-length murals and wall coverings in the decorating industry with mixed results. 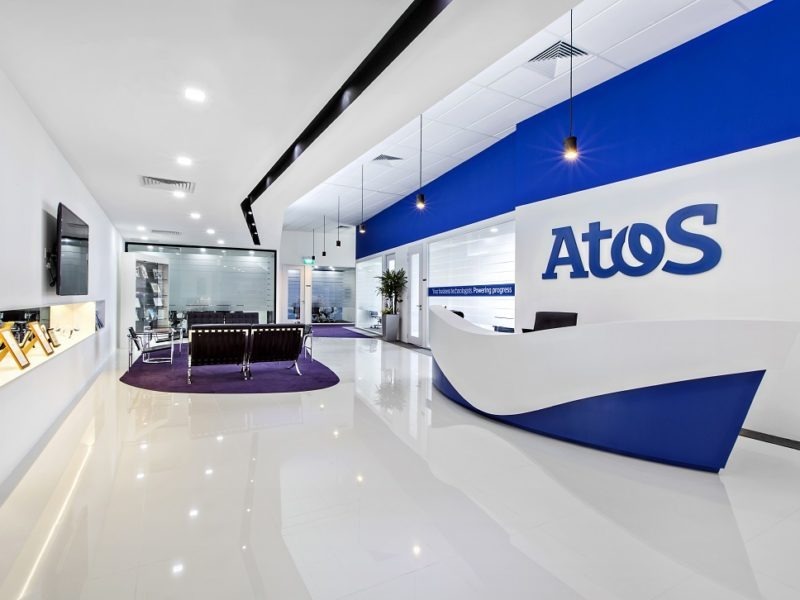 We developed our processes and sourced substrates to dramtically improve the traditional wall mural. 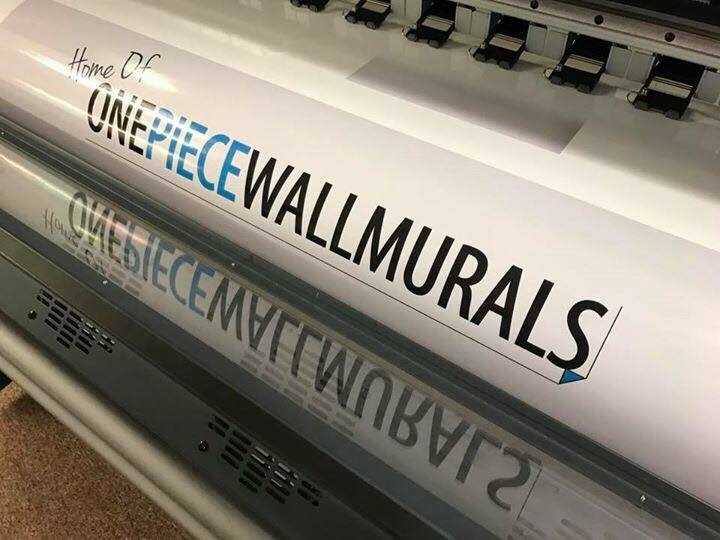 Vista Digital and the Onepiece Wallmural was born! From meeting the staff to the outcome everything was just amazing. I received several proofs which I could choose. The picture is waterproof and is an amazing back drop to my swimming pool. Such a professional company experience second to none. 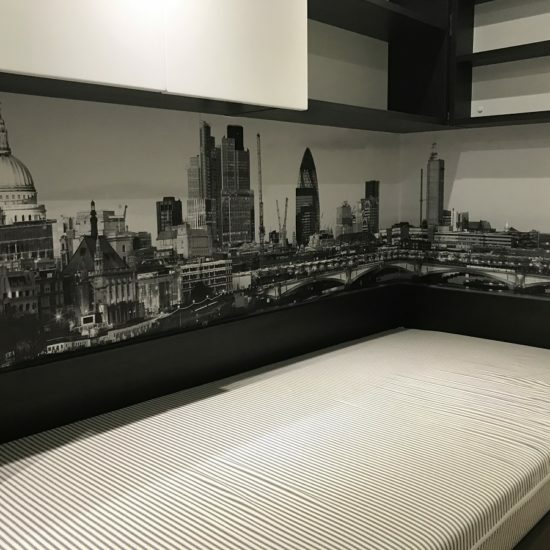 Vista digital provided two one piece wall murals for two bedrooms I was renovationg. The murals provided the ideal centrepiece for the schemes. The service was excellent with help in finding appropriate images and a quick and efficient delivery. Though the wall mural cost more than the average it was tremendous quality - durable and washable. Also being a one piece made all the difference in its final appearance. They were recommended via my decorator who fitted it beautifully - so you do need this but someone great in wallpapering should be able to do it. I have a very happy client. I am definitely going to use Vista Digital again. 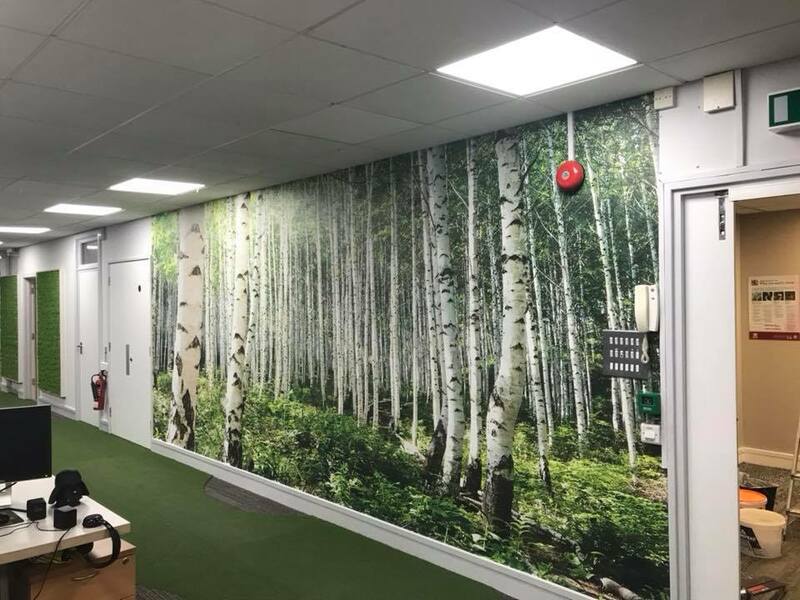 As a Decorator I have installed all types of wall murals over the years but after contacting the team @ Vista Digital and installing their unique Onepiece Wall Murals I haven't looked back. A quality product with half the installation time and most important customer satisfaction I can highly recommend these guys. I have lost count of how many times I have used this fantastic company and with continue to do so. UK Productivity still falling short of 2008: What can employers do? Copyright © 2019 Vista Digital. Website built by Tora Digital.